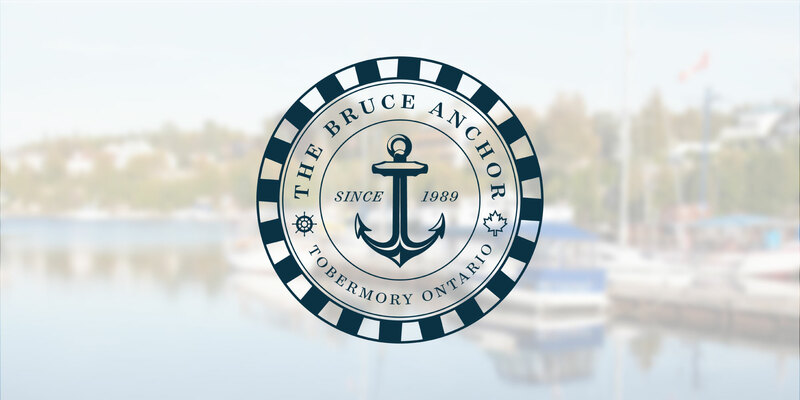 Bruce Anchor is located in Tobermory, Ontario, one of the highest rated tourist destinations in Ontario. It is home to the Bruce Peninsula National Park, and Canada’s first marine park, Fathom Five National Marine Park. Popular attractions are the Flowerpot Rock formations on Flowerpot Island, and the Grotto cave in the Bruce Peninsula National Park. Bruce Anchor Motel & Cottage Rentals is proud to offer 37 standard motel units and 7 fully furnished cottages for those traveling to the area. Each accommodation is within walking distance to the water and to all that Tobermory has to offer. Positions hiring at the motel are Housekeepers, Front Desk Clerks, and an Office Manager. Bruce Anchor Cruises operates within Fathom Five National Marine Park which occupies some of the most pristine waters in the Great Lakes. Fathom Five is home to numerous historic light stations, over twenty known shipwrecks, and Flowerpot Island. Positions hiring at the cruises are Ticket Agents, Deckhands/Tour Guides, Island Agents, Parking Attendants, and Shuttle Bus Drivers. Our sister resort, Big Tub Harbour Resort & Marina, is also hiring! Newly renovated, this resort has everything from kayak rentals to its own restaurant. Positions hiring at the resort are Housekeepers, Front Desk Clerks, Marina Attendant, Wait Staff, and Cooks.